Our consulting firm specializes in all areas of financial record keeping for your business whether it is corporate or individual. We prepare checks to pay your vendors, create joint interest billings, distribute revenue and can prepare state and federal royalty and tax reports all on a timely basis. We will prepare your monthly, quarterly and annual statements and serve as liaison between your tax accountants and auditors. Our specialties include conversions, reconstructive and forensic bookkeeping. There is no mess too big or too small for us to handle. Our qualified office staff with over 40 years of experience is fluent in Microsoft Office, QuickBooks, OGAS and other oil and gas accounting software programs. 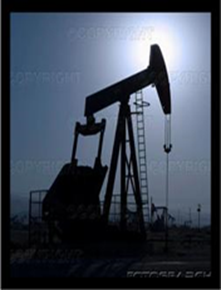 Attention – independent oil and gas operators! Concentrate on the business you enjoy and are good at instead of all of the administrative and bookkeeping details that come with operations. Outsource all of that to us.